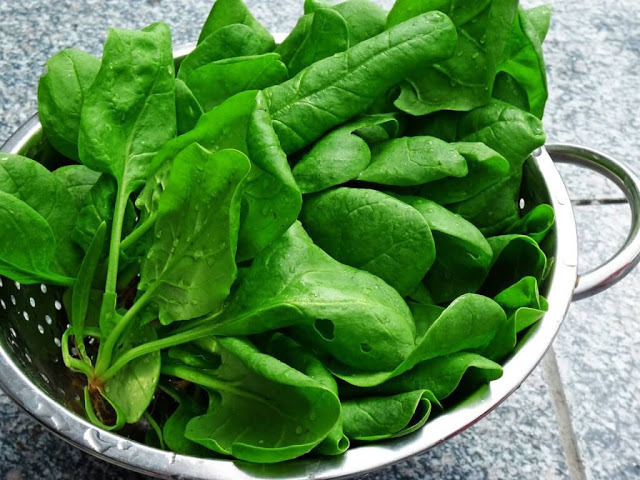 If one of your favorite food is spinach, learn which are the benefits of this green vegetable and how your organism can benefit from it. This ingredient has lots of vitamins and minerals like folic acid, vitamins A, B, C, E, iron, manganese and potassium. Additionally spinach contains lutein and zeaxanthin and that’s what makes this vegetable an excellent fighter against many health conditions. However, be sure to never re-heat it, as it also contains nitrates which under the influence of microorganisms and heating go into nitrites and then into nitrosamines which can be very dangerous and carcinogenic for the human organism. Beacause of this reason you should always eat spinach fresh or right after you’ve prepared it. Of course you can eat it the next day, but never re-heat it.